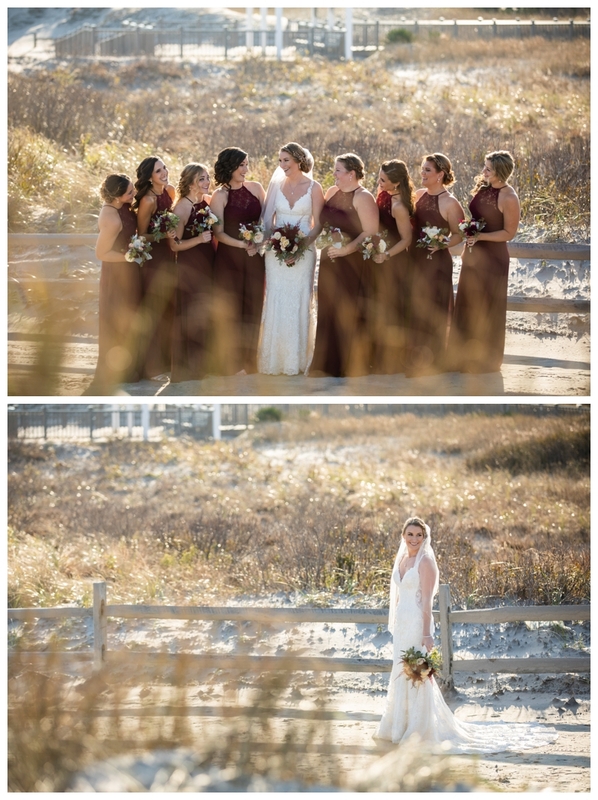 I love beach weddings, and a beach wedding in the winter is no exception. 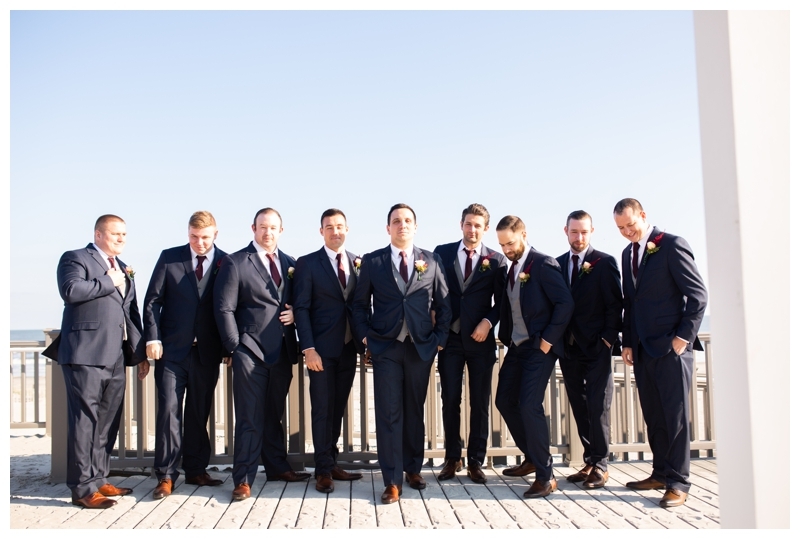 Joe and Amy were married at the Windrift Hotel in Avalon, New Jersey in November. 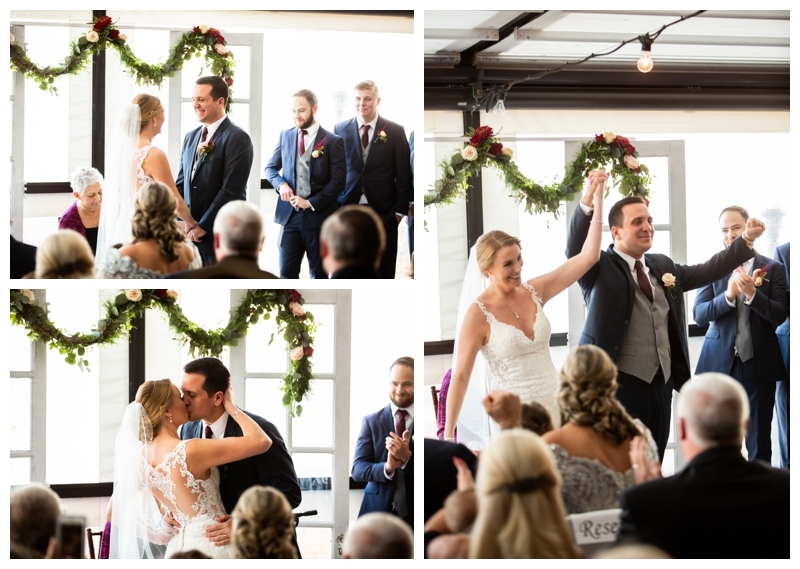 I was so excited to be back at the beautiful Windrift and their gorgeous ballroom (see below), and to capture Amy and Joe’s wedding. After getting to know them at their engagement session at Ridley Creek State Park, earlier in the year, I knew we were all in for a good time. Amy and Joe both got ready at the hotel before their ceremony on a covered deck overlooking the ocean. Amy’s aunt officiated the wedding, giving it such a personal and beautiful touch. While guests headed downstairs to cocktail hour, we snuck out for some gorgeous sunset photos on the beach- aligning just right with golden hour. I knew this would be an extremely memorable wedding when Joe and his friends displayed their AMAZING dance moves on the dance floor. In addition to amazing dance moves, Joe serenaded Amy in front of their guests- does it get any better? Congratulations to Joe and Amy- what an absolute honor to capture your day! We lucked out with a seasonably warm day in November in Avalon, NJ at the Windrift. 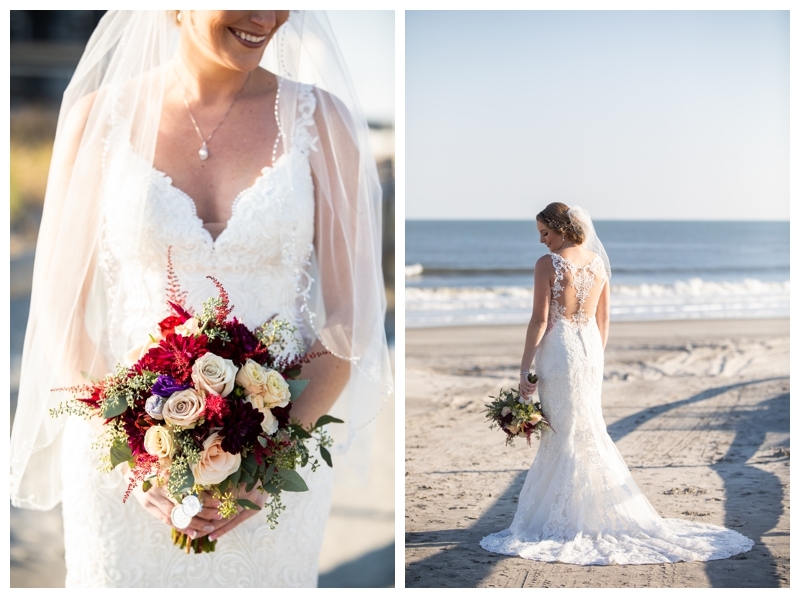 Golden hour on the beaches of Avalon at the Windrift Hotel. So so dreamy! 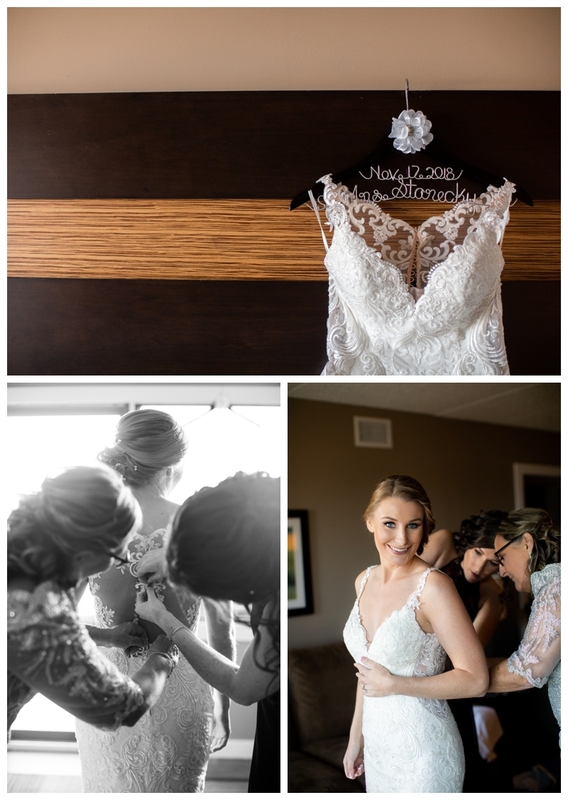 Amy and her bridesmaids got ready on-site at the Windrift Hotel with the perfect window light for Amy’s bridal portraits. A First Look with Dad- so beautiful.